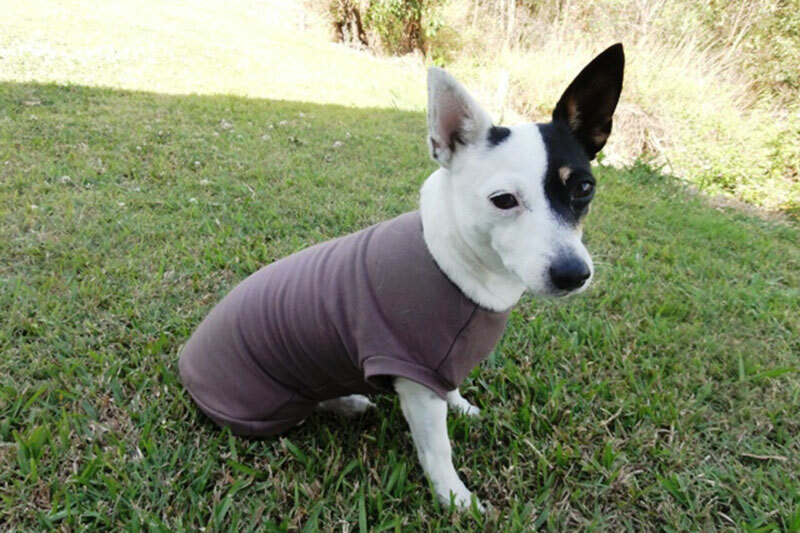 The Australian Made Magnetic Pet Coat and T-Shirt Range has been designed to help relieve arthritic aches and pains, especially around the front and back of the neck, chest, upper and lower back region. These items may also assist in the relief of respiratory conditions and epilepsy in animals. The Magnetic Pet Coat has a ‘press stud’ closure and ‘D’ ring for lead attachment and comes in a ‘full body’ or ‘part body’ cover. 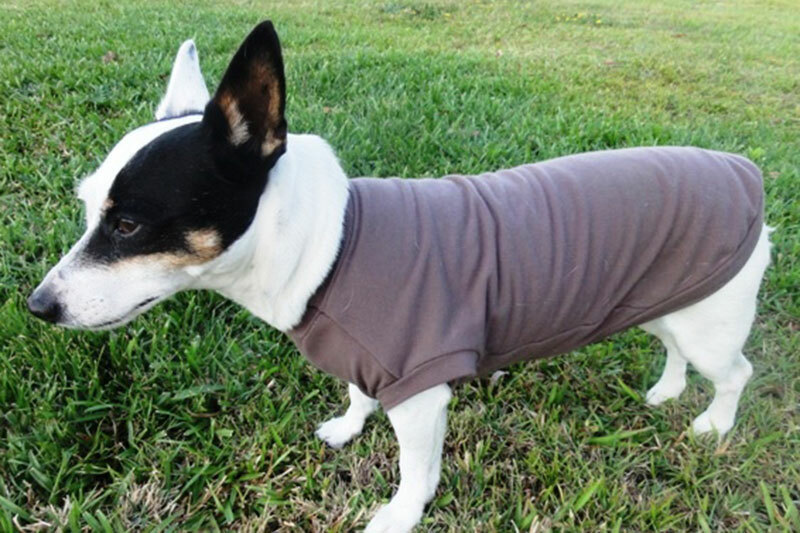 The Magnetic Pet T-Shirt is made in stretch cotton and is an ‘all-in-one’ affair that literally just slides onto your pet and is designed for wear both night and day. We place powerful 3,000 gauss ‘north facing’ rare earth, epoxy coated magnets throughout the Pet Coat and T-Shirt creating a powerful magnetic field for temporary pain relief and to help improve breathing. The Magnetic Pet Coat is available in a variety of colours, fabric and sizes with Swarovski Crystal or Stud embellishments. The Magnetic T-Shirt comes in Stretch Cotton in a variety of colours and sizes. When ordering please supply your dogs measurements in the - Add Comments About Your Order on checkout. 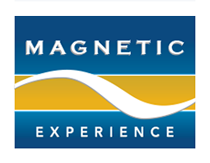 Remember that animals do not need to be suffering from pain to receive the benefit of magnets. This is a great natural therapy, which will help to promote good health, and keep your pet in top physical condition. We also offer a custom made service to further accommodate your pet’s special needs.